The best things to do in Rotorua for school holidays_Rotorua Heritage Farm presents 3 fun activities. Another school holiday is just around the corner. Now is the time for parents to plan fun activities with their children! Undoubtedly most parents have a great interest in educational activities for the school holiday and are also considering the budget. There are many things to do in Rotorua, and amongst those, Rotorua Heritage Farm is highly recommended for school holiday fun. 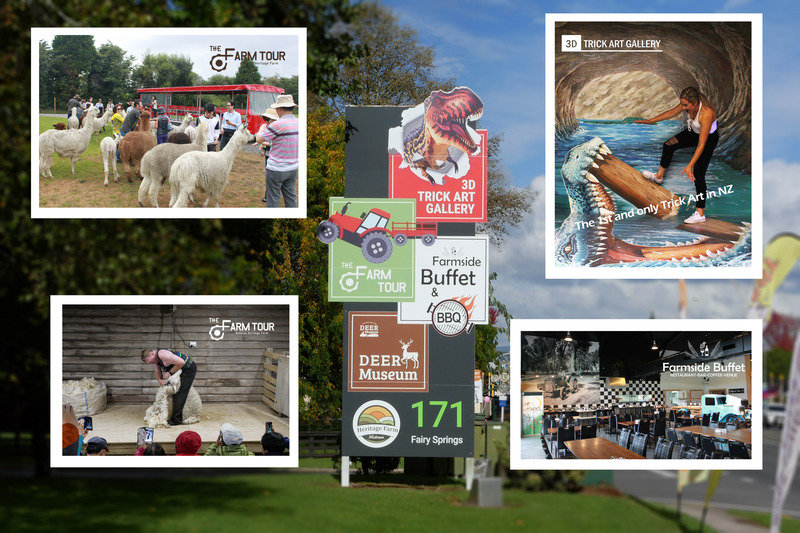 Rotorua Heritage Farm presents unforgettable experiences for everyone offering fun, entertaining, exciting and educational activities when you enjoy our Farm Tour and 3D Trick Art Gallery. 3D Trick Art Gallery is the first and only 3D Trick Art Gallery in New Zealand. It offers an educational, creative and imaginative experience to the visitors of all age. In the gallery, you can create over 50 masterpieces of your own. 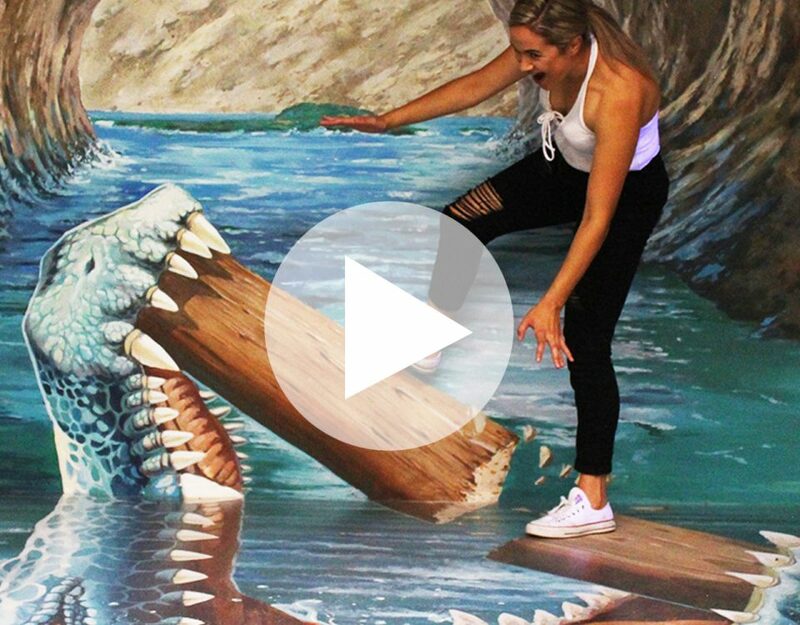 3D Trick Art Gallery has been rated by TripAdvisor as the 5th most recommended out of 118 must-see attractions in Rotorua. So come and have fun with your creativity and imagination. During this coming school holiday, Rotorua Heritage Farm will offer a "School Holiday Combo Ticket" at over 30% discount savings. All children can enjoy all these educational attractions at just $28 (the price of adult is $48). It’s great value for parents and great fun for children.